The “truly free” style of cordless and wireless earphones is great, but if you really need a big battery life, you probably want that cord. 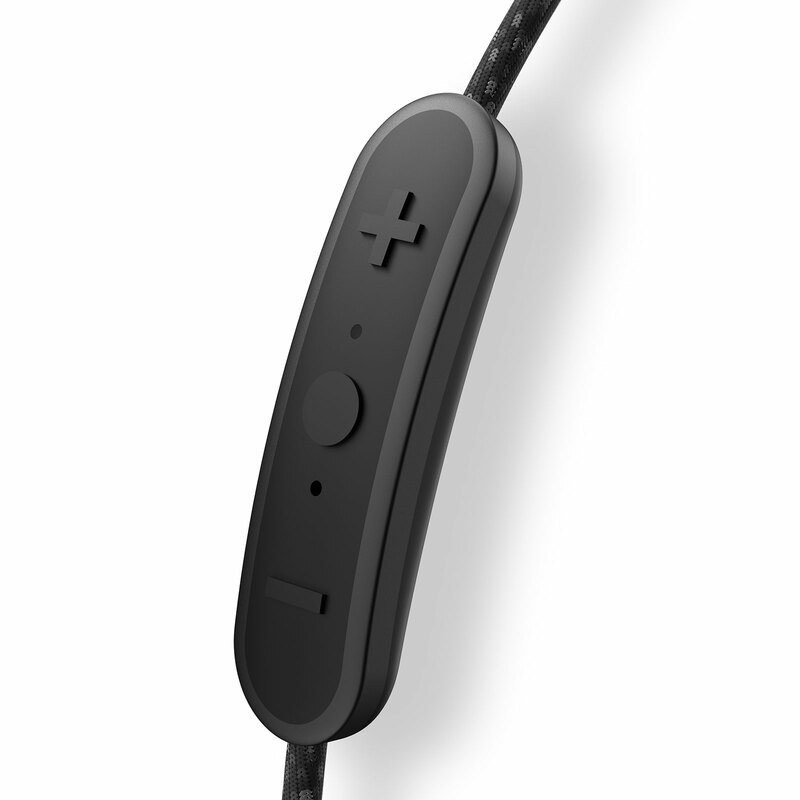 And that’s where Jaybird is aiming to help, offering a staggering 14 hours of life with the cord. We’re living in a post-cord world, as everything goes wireless: wireless speakers, wireless charging, and wireless earphones. The cord is passé, it seems, and unneeded, except if you want better battery life. If you cut the cord, you need to bring a small case with a battery to recharge the earphones, at least if you want battery life beyond the five hour mark. In fact, if you’re the sort of person that plans on going for a big run or a massive bike ride, that five hour mark may not cut it. You may opt for something a little more extended, like the 14 hour mark. 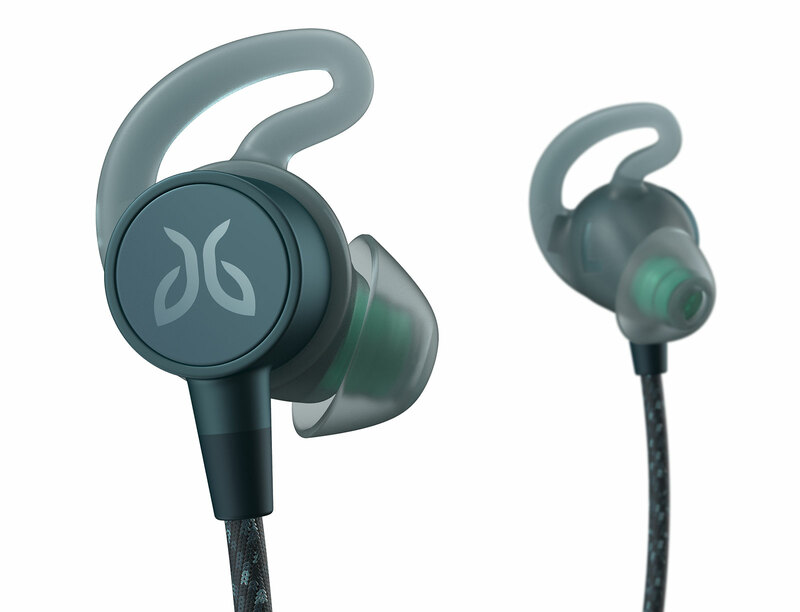 That large amount of time is where Jaybird’s latest pair reaches to, offering the Tarah Pro Wireless Sport earphones, building a style of water-resistant Bluetooth wireless earphones that uses magnets to hold the earphones together and pause the music, while also keeping them around your neck when not in use. 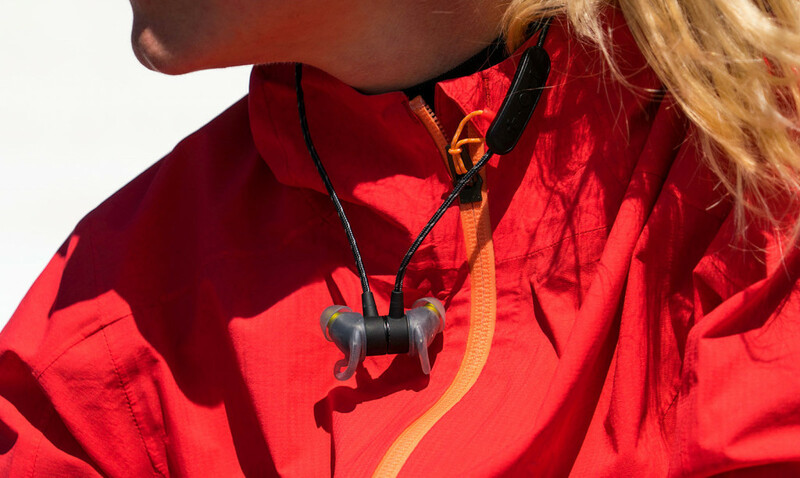 When they are in use, Jaybird has equipped that massive 14 hour maximum for battery life, as well as a design it calls “Switch Fit”, which allows you to change between an under-ear or over-ear fit to suit. The cord is also reflective, so people can see you if you decide to go for a midnight run, and the app offers personalised EQ settings with Spotify integration, so you can create playlists if you’re a Spotify user inside Jaybird’s app. Part of Jaybird’s app appears to be catered towards your hearing, too, offering a quick hearing test that will change the sound based on what you hear, something that is becoming a little more well known and we first saw on an HTC phone a few years ago. It likely won’t go to the extent of Australia’s Nuraphones, but if you’re unsure about the sound quality on offer from a pair of earphones, it could at least quell concerns by making it customised to your hearing, even if it’s only a little customisation. 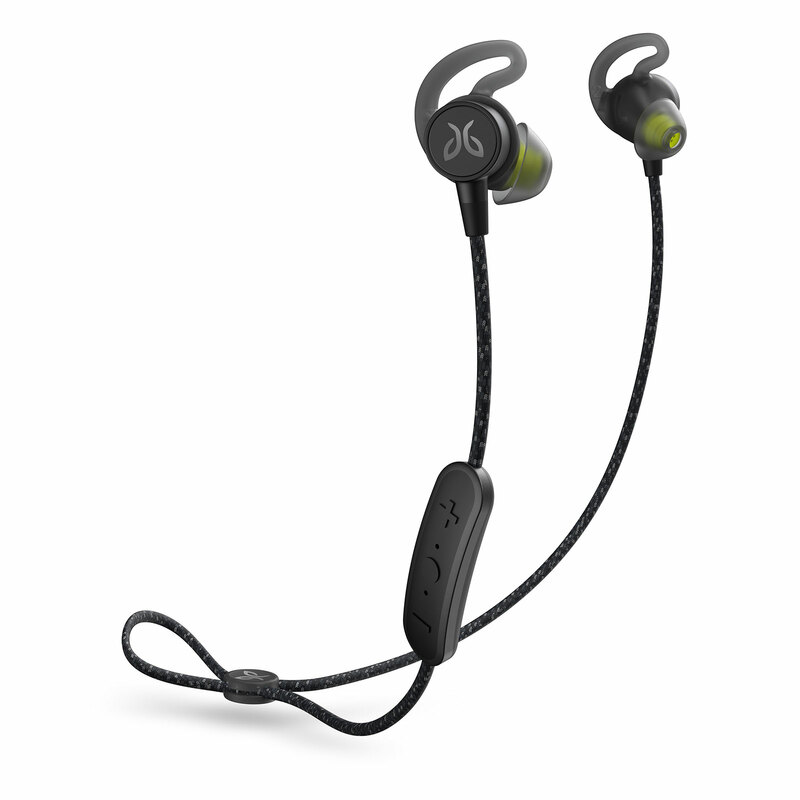 “We’ve set the bar in the category with 14 hours of battery life, but I must say that I’m equally excited about the never-before-seen features bringing new benefits for runners and fitness enthusiasts, including Switch Fit for a quick transition between over- and under-ear fit, the non-stick sport cord introducing reflectivity and the new Personalised EQ in the Jaybird app,” said Jamie Parker, Jaybird’s CEO. 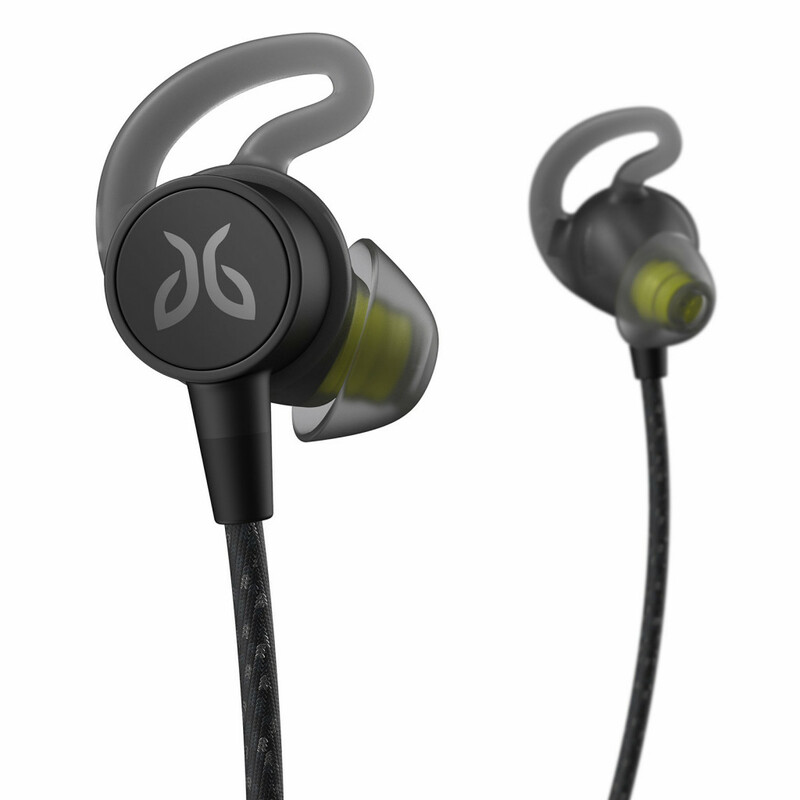 Availability-wise, you can expect to find the Jaybird Tarah Pro Wireless Sport for around $229.95 in JB HiFi stores this month.